On behalf of our pupils, staff and governors, I’d like to welcome you to the Al-Falah Primary School website. We guide and support their development of an ethical awareness that they can apply in their daily lives, to help them make a valuable contribution to society. All our members of staff are dedicated to inspiring our pupils to fulfil their potential in all areas – interpersonal, academic, physical, spiritual and moral. We achieve this by promoting team spirit and facilitating personalized learning, tailored to each pupil’s individual needs. All pupils are encouraged to support each other, celebrate success and take pride in their progress in our friendly learning environment, which offers an excellent balance between National Curriculum subjects and Islamic studies. 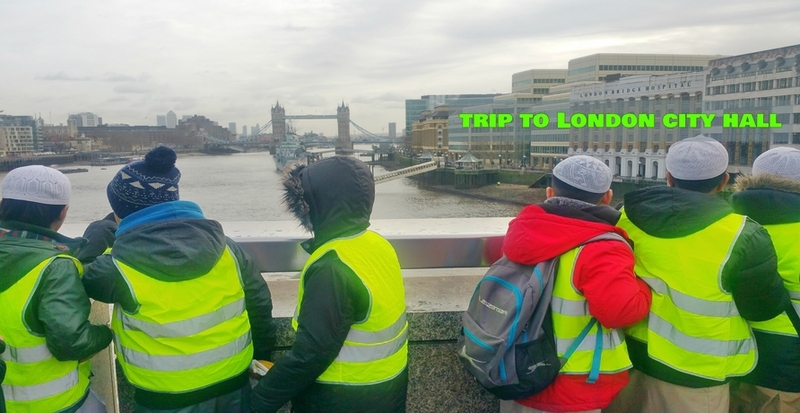 We strongly encourage parental involvement and if, after visiting our website, you have any further enquiries, I look forward to hearing from you, either by e-mail at Email: info@alfalahschool.org.uk or Telephone 0208 985 1059.